Hello everybody! 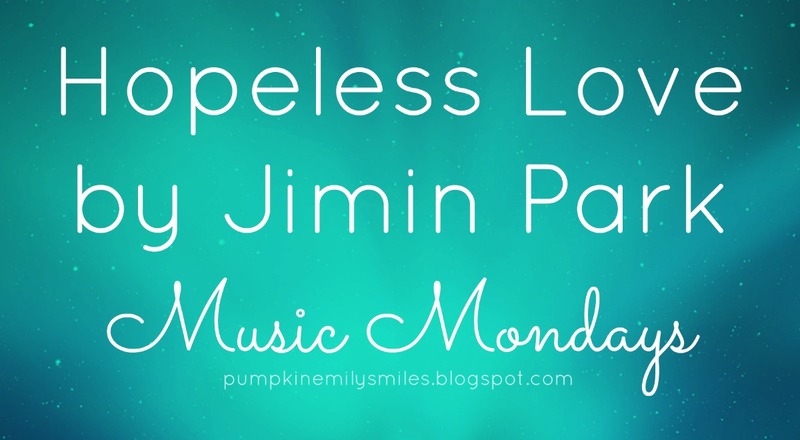 Today's Music Monday is for Jimin Park's song called Hopeless Love. 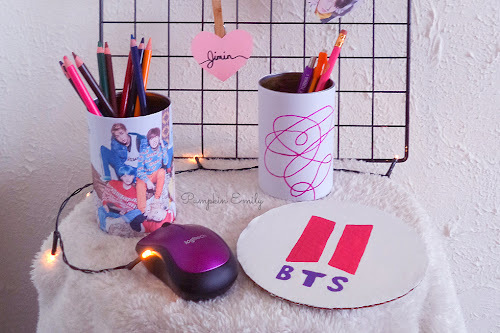 Jimin is part of a two member group called 15&. I love her voice and the music. The music video is very good too. What do you think of Hopeless Love? Don't forget to check out the photo of the day!